We are David and Rose Hill. We were raised in different localities and from different “Christian” backgrounds, Rose in South Eastern Pennsylvania, and David in South Western Pennsylvania; Rose a Mennonite, and David a Pentecostal. We first saw each other during a revival meeting in which David was preaching at the church Rose then attended, and in 1974 we were married in an Assemblies of God church. In our personal lives we love “nature”, gardens, camping in “natural” settings, hiking the trails and observing the beauty of “nature”, wild life, Etc. Rose loves to cook – a heritage of her Mennonite background – and through the years David has enjoyed photography. We operate our own business of painting and window cleaning, and on a more limited scale yard and garden work. We also lead Harvest Time Evangelistic Association, where our ministries include helping to raise support and “tools” for Native Evangelism and ministry in the Philippines and Ghana West Africa; as a home missions project we help in supporting the Eastern Appalachian Teen Challenge girl’s center. We also minister at the chapel services of the local Rescue Mission several time a year, and send out weekly meditations to our E-mailing list. A key part of our ministry at this time seems to be through writing; over the years God has inspired Rose with poems as well as proclamation writings which we are now incorporating into the weekly meditations that we hope and pray will bless many. DavidandRoseHill.com is the Official Website of the ministry of David and Rose Hill. It’s the place to find their devotionals, poetry, read & subscribe to their blog, and to keep up with the latest news about Harvest Time Evangelistic Association. David and Rose wanted to expand their reach to a much wider audience and so utilizing the internet just makes sense. DavidandRoseHill.com sprang from Harvest Time Evangelistic Association. 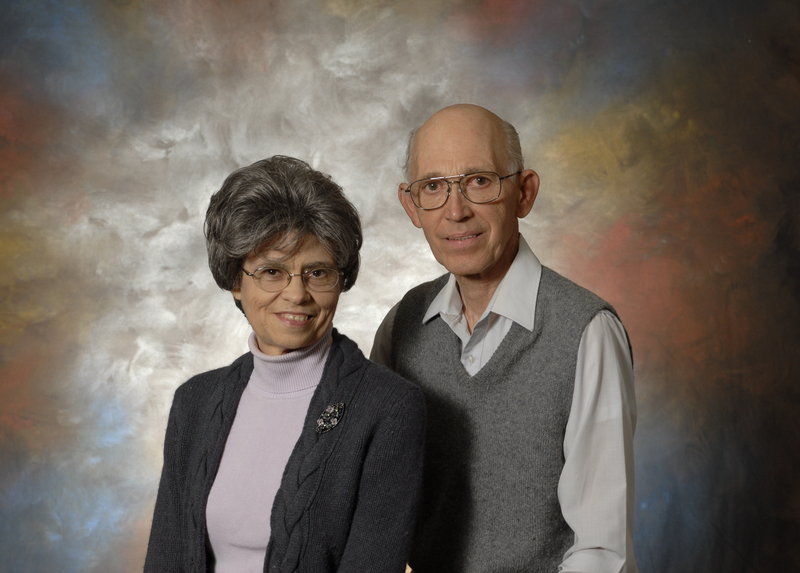 David and Rose founded this Association in 1973. Harvest Time Evangelistic Association is a non-profit tax-exempt outreach ministry working with and through qualified Native ministries in the Philippines and Ghana, with local home missions support of Eastern Appalachian Teen Challenge. Harvest Time Evangelistic Association is supported by freewill gifts and contributions, with 100% of the proceeds being used in the ministry. All gifts are tax-deductible up to the extent allowed by the law. We are a registered organization with IAOGI, an international fellowship of churches and ministers. We ask you to please consider making us a part of your charitable giving. For additional information, or our mailing address, we may be contacted at: 540-389-4285 or Email Us using the key words “Harvest Time” on the subject line. Be assured we will not share your email with other organizations, and we will not bombard your inbox with numerous solicitation pleas. This Domain was obtained in February of 2015. The current version of this site was started in May 2015. David and Rose Hill live in Salem, Virginia a beautiful valley and community surrounded by gorgeous mountains. Because of the greatness of the internet, David and Rose believe they can reach far more people than they ever thought possible simply by using the internet. DavidandRoseHill.com is visited by people just like you from all around the world. We would love to hear from you. Responding to e-mails and comments through this website and their social media outlets all them to reach out and touch the lives of many wonderful people.